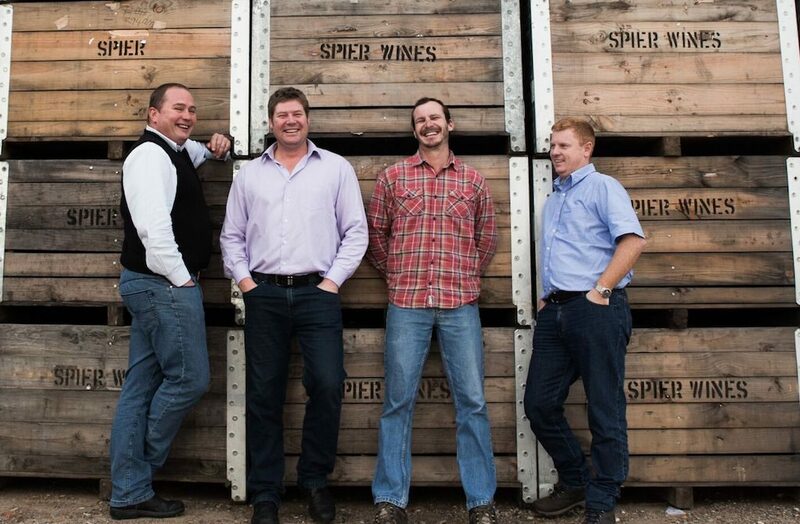 Spier was one of the top award winners at the 26th Veritas Wine Awards on Friday night, 7 October. A jury of five international and more than 100 local specialists blind-tasted 1670 medal contenders from 266 wineries, and awarded Spier two Double Golds and seven Golds, 10 Silvers and nine Bronze medals. 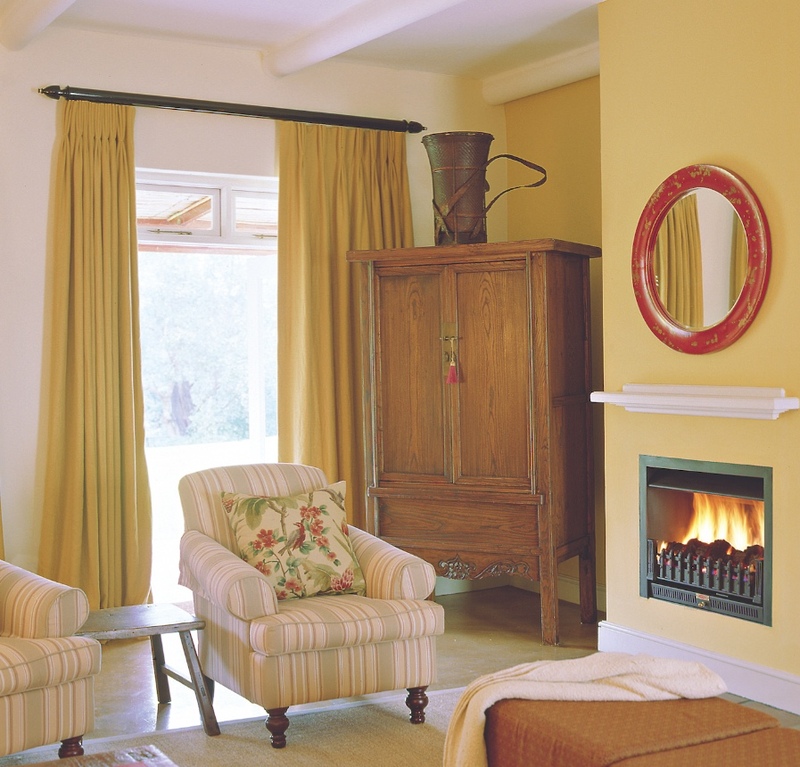 The two Double Gold winners – the Spier 21 Gables Chenin Blanc 2014 and Spier 21 Gables Pinotage 2014 – are from a range which celebrates Spier’s contribution to South Africa’s 300-year winemaking history. 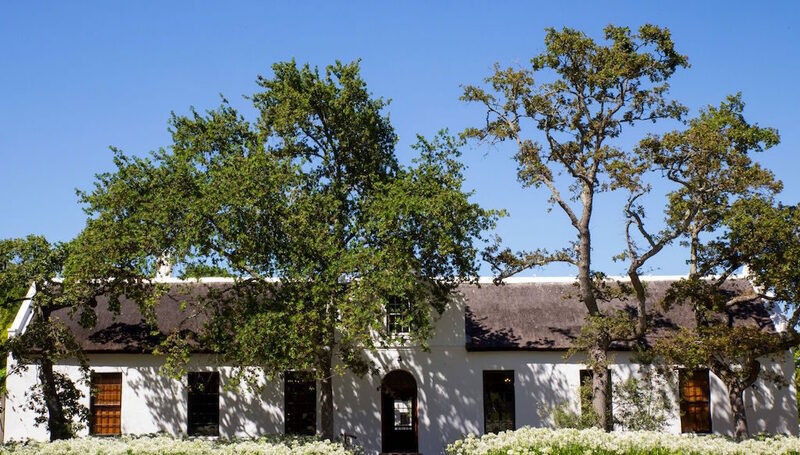 The 21 Gables range pays tribute to the farm’s architectural legacy: an unrivalled 21 Cape Dutch gables surrounding its historic farmyard, the Werf. 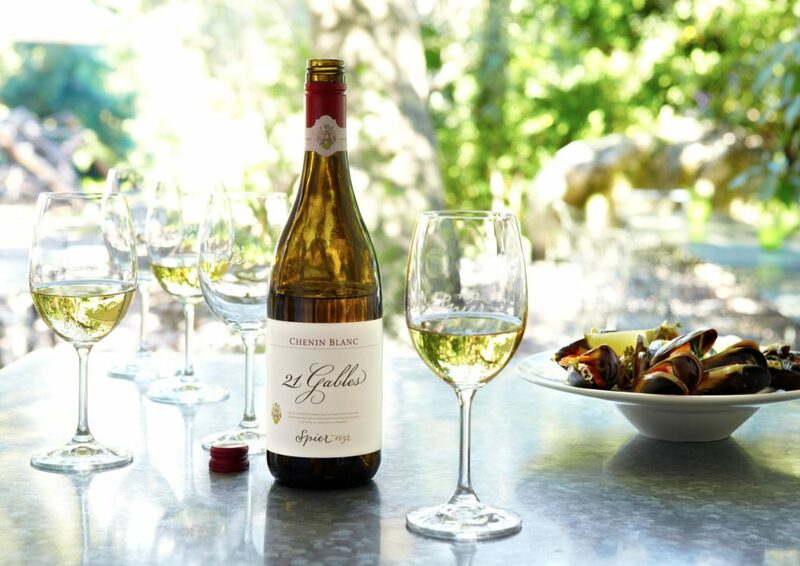 The Spier 21 Gables Chenin Blanc 2014 is rich and complex, and produced from vineyards that are well over 40 years old. The only wooded Chenin in the competition to win a Double Gold, its remarkable pedigree includes being listed in the Standard Bank Top 10 Chenin Blanc Challenge 2015 and the Top 100 SA Wines 2015. 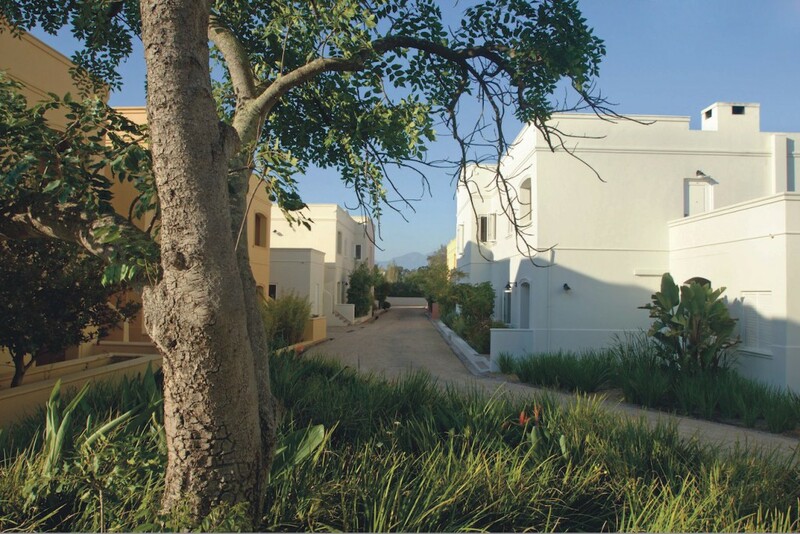 The Double Gold awarded Spier 21 Gables Pinotage 2014 originates from a vineyard that is unusually close to the sea. The wine’s previous vintage has been awarded five stars in Platter’s 2016, and won Gold Outstanding at the International Wine & Spirits Competition last year. and Knysna (17 & 18 November). Visit veritas.co.za for more details.